If you have been considering the possibility of becoming a local bookmaker, on whatever level, there are a few things that you should consider going in. The very first thing that you have to do is to be very careful as to how you go about it. To be a successful Bookmaker requires that you walk that fine line between being a social animal so that you attract enough players……and being a secretive animal which keeps a low profile and stays out of trouble. A local bookies’ business is built on trust. After several years of experimenting with sending money out of the country to off shore sports books, most players are eager to find themselves a reliable local guy who can provide dependable access to wagering and then be there with their payout and a smile when they win. 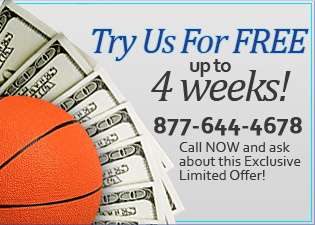 Making money in the bookie business is not based on luck…..well, not to any great extent anyway. To be sure, luck enters into the equation on a fairly regular basis, but you can’t base a business on luck alone. Bookies make their living on the interest traditionally charged on each wager called the “juice” or sometimes the “vig”. 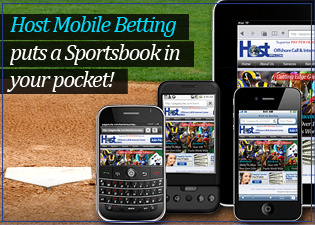 Today’s savvy Bookie will affiliate himself with a service provider known as a pay per head company which will give him, and all his players, access to wagering options either via the phone or the Internet 24 hours a day, 365 days a year. On your personal mobile device, you will be able to access all of the required reporting to keep on top of your business at all times without carrying around all that troublesome and incriminating paperwork at any time. 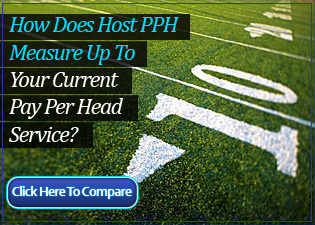 It is very important that the Bookmaker new to the game take the time to look around and find the right pay per head service for him. Don’t make the mistake of jumping for the cheapest price available. 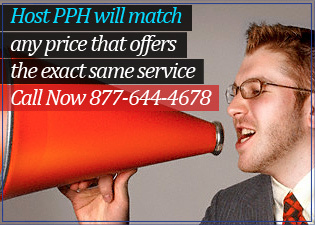 Beware that there exist PPH companies that are offering the moon for a cheap price but who simply do not have the infrastructure necessary to provide what they promise. Find a company that has been around for awhile. Better still, find a company that someone you know and trust is using and is happy with. Bookies: Encourage Your Players To Bet The Breeders’ Cup Classic!